Bride Squad in da house! 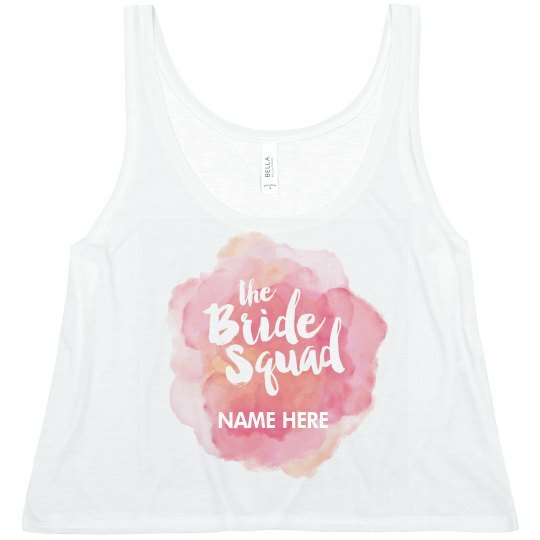 Customize a set of these adorable watercolor tank tops for all of the ladies that will be joining you for your bachelorette party! 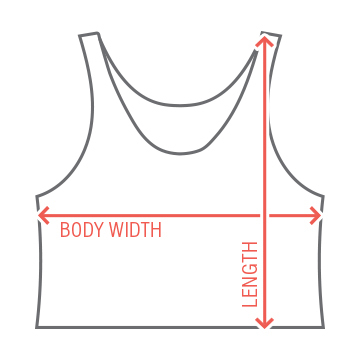 Personalize these tops and add their names to make them super special.